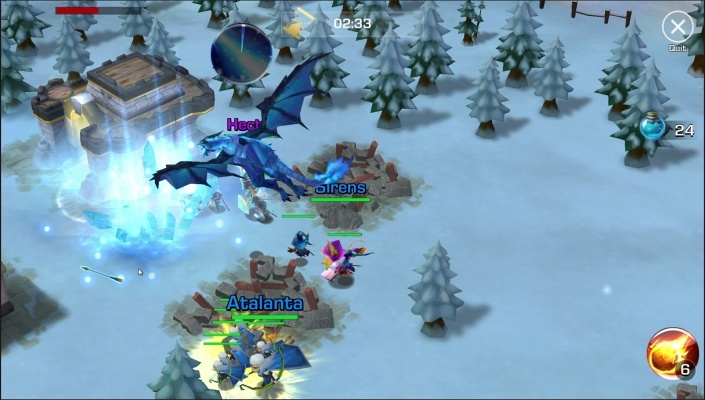 Heroes Odyssey Era of Fire and Ice is a Android Free-to-play , Role-Playing Multiplayer Game featuring global real-time battles. 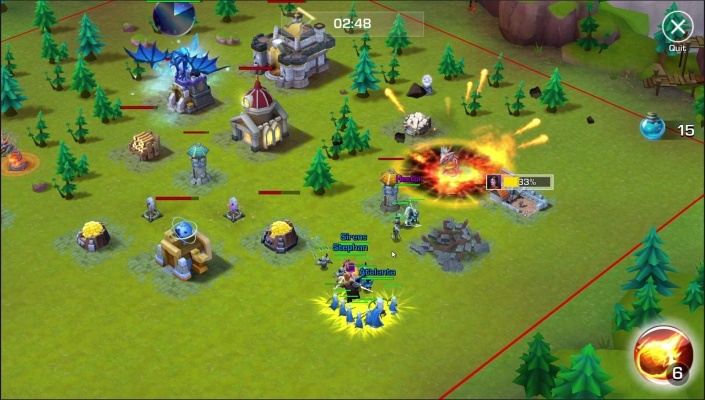 Heroes Odyssey Era of Fire and Ice is a Tactical War based with the mixed of multiple game elements such as SLG and TCG. 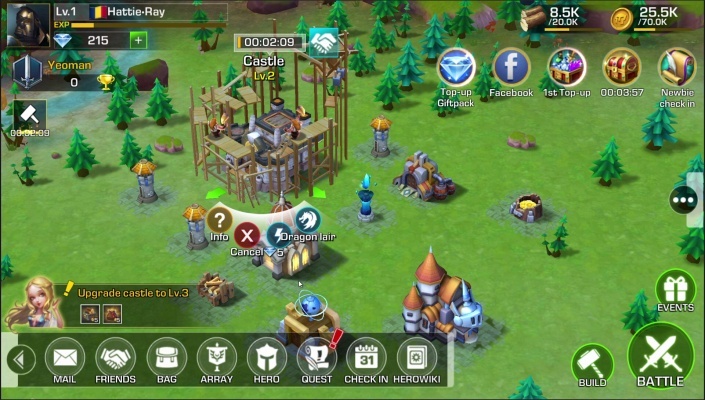 In this brand new world, build your empire from scratch, recruit legendary heroes, train your troops, and fight alongside with your army! Start your adventure now and mark your name on the history. 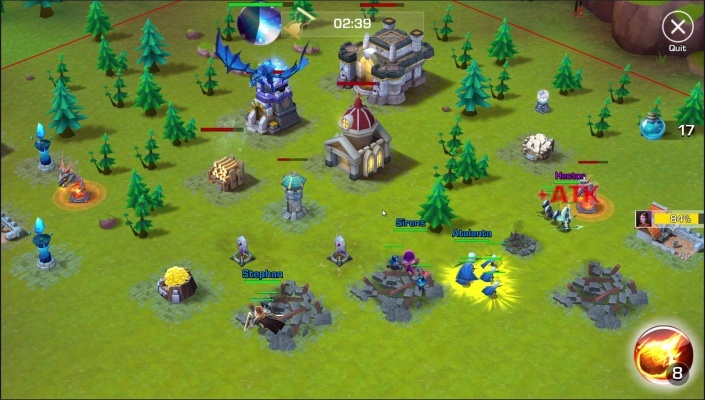 Choose to become a tyrant and conquer the land of other players, or form alliance and defend one another! Experience a gaming world that knows no bound. Play alongside with players from all around the world. Defeat all your opponents, and make your country the strongest among all! 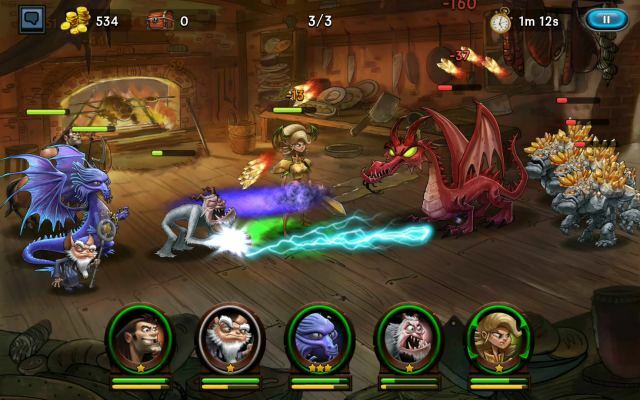 Experience the visually stunning 3D effects of the mythical land. Leading the players to witness the hyper-real map, as well as the details of characters! 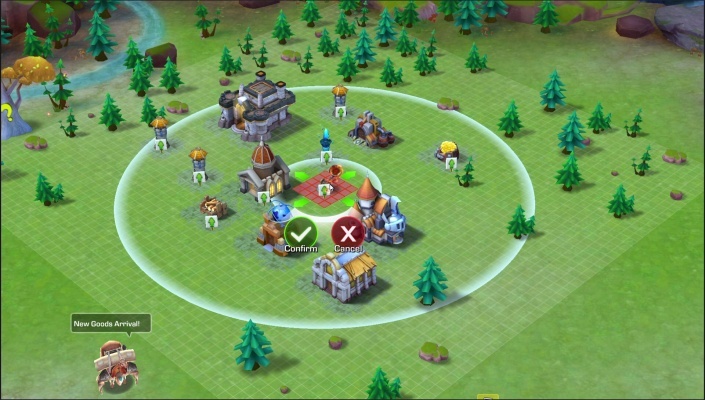 Upgrade various kind of buildings, invention of new magic, training of troops, make your heroes stronger through upgrade and combination, as well as deploying traps to fight against enemies. 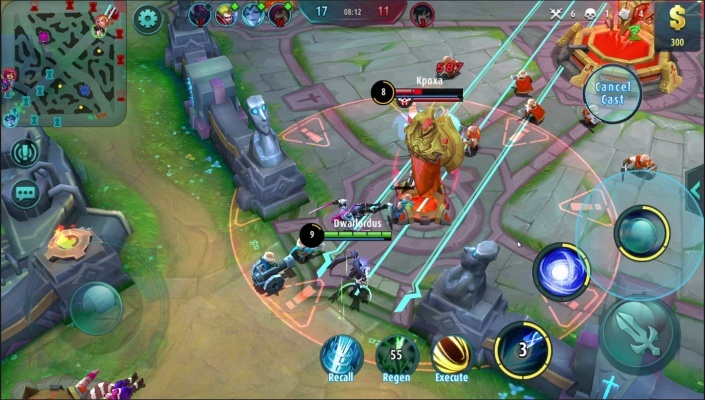 - Highly Tactical Heroic Gameplay! 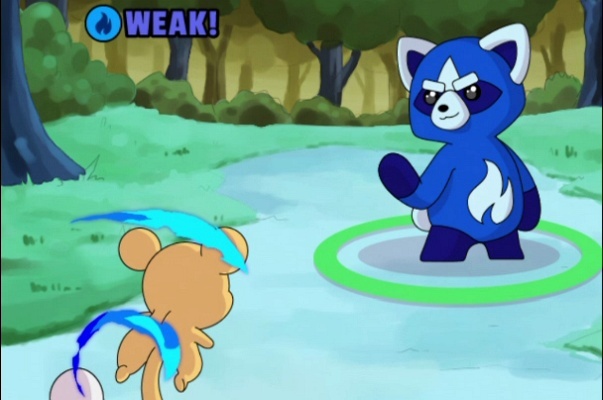 In this world, all heroes have their own unique skills and distinctive attacks. 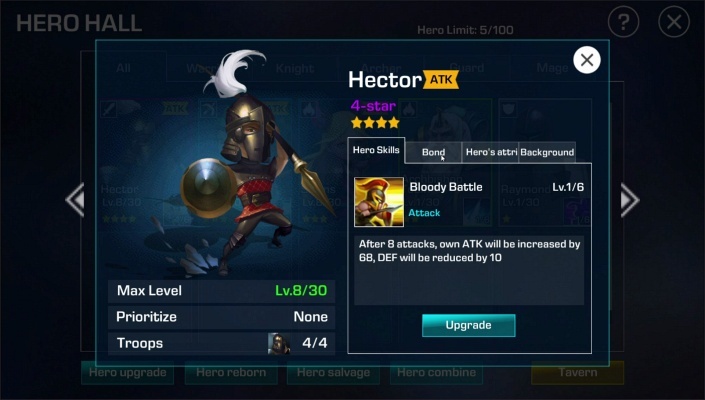 Tame legendary heroes, and turn them into your allies to fight alongside us. You can only win through accurate analysis and tactics! To cooperate or turn against each other, you decide! 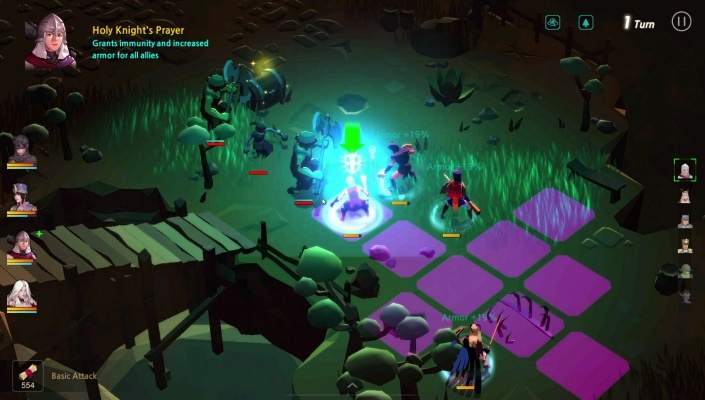 Join forces with other players to fight alongside each other, and experience the exciting world together! 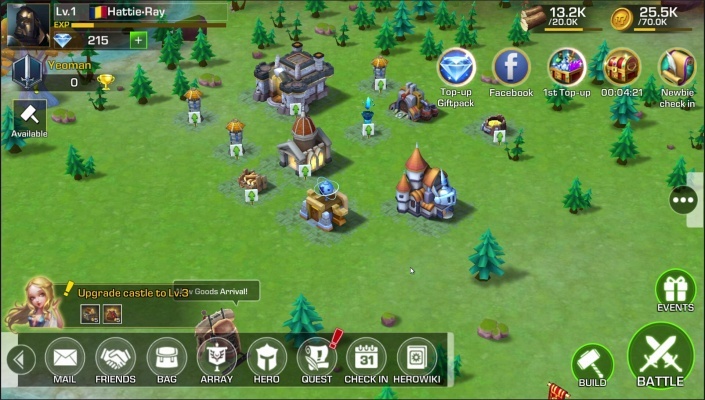 Join forces with the world in Heroes Odyssey, or be part of one!